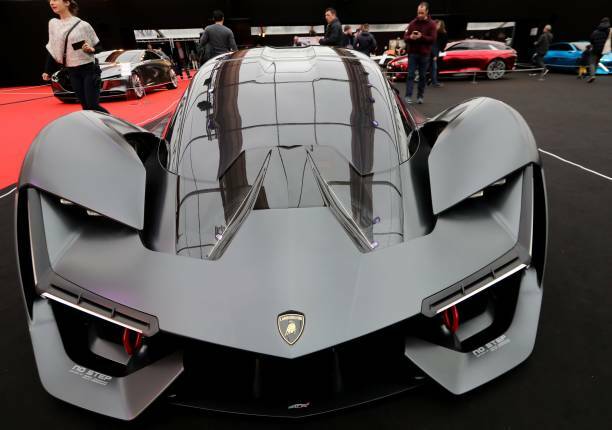 Electric car technology is still being perfected, but Lamborghini along with Massachusetts Institute of Technology engineers are already working on the next logical step: An electric super car that would work without batteries. 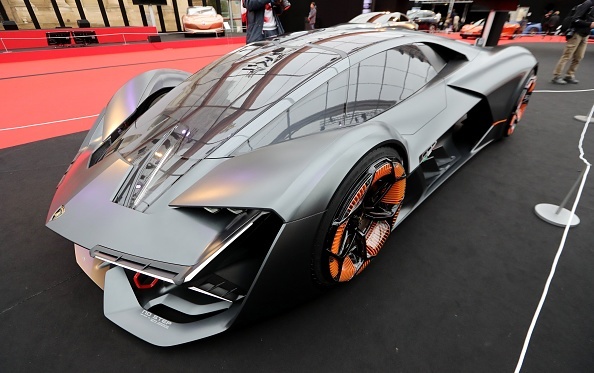 Instead, CNN reports that the Lamborghini Terzo Millennio is a concept car that would work by way of a body made out of "exotic carbon nanotubes" acting as a supercapacitor. "If I have a super sports car and I want to go the [race track], I want to go one, two, three laps without having to stop and recharge after every lap." This development could take years to happen, if it ever does, which is why the Terzo Millennio is firmly in the concept phase for now and for the indefinite future. But if it ever does, those carbon nanotubes would have implications beyond power storage. They'd also be "self-healing," able to detect and repair sufficiently small cracks in the body of the car, while more significant damage could be reported to the driver. "Terzo Millennio" is Italian for "Third Millennium," which is your next clue that the technologies represented by this concept car are quite a ways from being a reality. The good news, though, is that if you eat your vitamins and live long enough, you might see those technologies not just in top tier super cars like this one but in more affordable, mainstream electric vehicles as well. But one of the challenges in making a production model of this vehicle is doing so at an affordable price point even by Lamborghini standards, so you better save your money while you're living a long life if you ever want to own a carbon nanotube car. Joseph Gibson is a freelance writer currently based in Austin, TX. His main interests are movies, music, books, and other things you can watch, read, or listen to. Joseph's favorite billionaire is Paul McCartney.